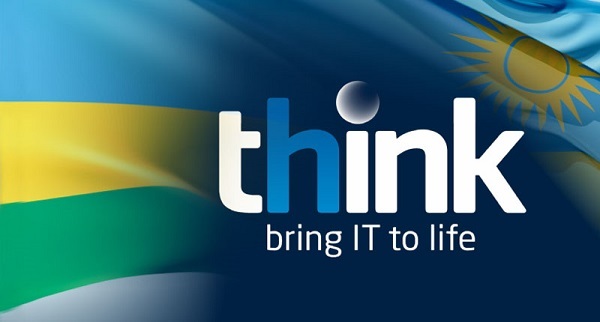 Tech incubator think (Technology incubator in Kigali) announced ten finalists for its second cohort who are in contention for investment and incubation from Tigo and its parent company Millicom. In the first Cohort, TorQue of Rwanda and Cribpark of Nigeria won and received investment, access to key networks, assessment of growth, and office space. The 10 companies are early stage companies providing a variety of IT solutions and seeking to address needs of consumers in Africa. In the second cohort, Think received applications from 14 countries and six nations are represented in the 10 finalists. The selection process is underway with up to 5 companies will be chosen. The chosen businesses will join think in May, receiving $15,000 in equity investment, strategic consulting services, and a tailored growth-training curriculum, as well as access to Tigo resources and global tech mentors. The final companies include Bitnexa of Uganda which is a Bitcoin exchange that allows one to exchange local currencies with Bitcoins. Get It, of Rwanda that provides Text-to-order sales and distribution platform for household items. GutsHaven of Nigeria is a web platform that connects freelancers to small projects that need completion. Howxit of South Africa is a mobile app that provides real time communication via text, voice and video. Malaika Travel & Tours of Rwanda is a travel app designed to crowd-share rides and excess luggage allowances. Mergims of Rwanda is a mobile application that allows Rwandan migrants to pay airtime, tuition fees, and utility bills efficiently. SeedBox of Uganda is an online mentorship platform, connecting young African entrepreneurs to those around the globe. SoftProviders of Burundi is a multi-function, adaptable mobile payment platform, leveraging patented M-PAY technologies. The Exchange Visionary Labs from the United States provides Contact lenses that display an augmented reality while Two4one of Kenya is a mobile platform incentivizing people to eat out, go out, and hang out more. Think incubator launched in 2014 in Rwanda for tech startups seeking to create digital solutions with the potential to scale across Africa. Millicom, operating under the Tigo brand in Africa, is the angel investor behind think.